Enabling natural sunlight to flood into a home, a skylight is a horizontal window that’s built into the roof. Often called roof lights, skylights are a popular choice with many because they’re so effective at increasing the amount of lighting in a home. Perhaps you’ve got a dark room in your house? Add a skylight to the gloomy room and it will instantly become ‘lifted’. 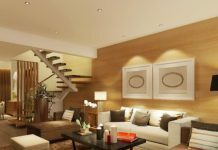 Making a room become more airy, light and inviting, a skylight is a simple – and cost effective – way of lighting up your home. 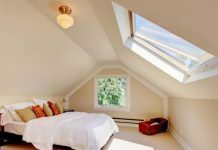 As well as brightening up those dark areas, skylights can come in a godsend if you’ve got rooms in your house with very small windows – or, in worst cases, no windows at all. Other rooms skylights can help with include long and narrow rooms – rooms that give the feeling of being ‘closed in’. Skylights can add a wonderful sense of spaciousness too – making them perfect for rooms on the small side. Other rooms skylights can work wonders on include garden rooms and pool houses. 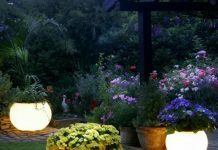 As you won’t require electric lighting as much – you can enjoy lower electric bills! Skylights can provide an awe-inspiring view of the night sky – so have your telescope at the ready! Many skylights open to allow ventilation into a room. 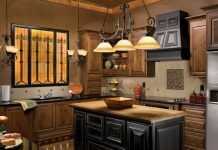 And, some skylights feature an automated vent action – so the skylight will adjust according to the weather – meaning a refreshing summer breeze can come in – but icy winter droughts aren’t able to. And, as ventilating skylights open outward from the bottom, rain or snow can’t come in when the vents are open. So as you can see, these wonderful little windows can make a worthwhile addition to any home or property. Best of all, thanks to their energy efficiency and stylish appearance, skylights can add value to a home too. Available in a variety of shapes and sizes, there’s a skylight for every property so you won’t have difficulty finding the perfect one for your home. Why don’t you request a Brochure from Apropos Conservatories. 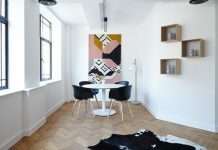 Previous articleHow to Put Tiles in Your Kitchen?